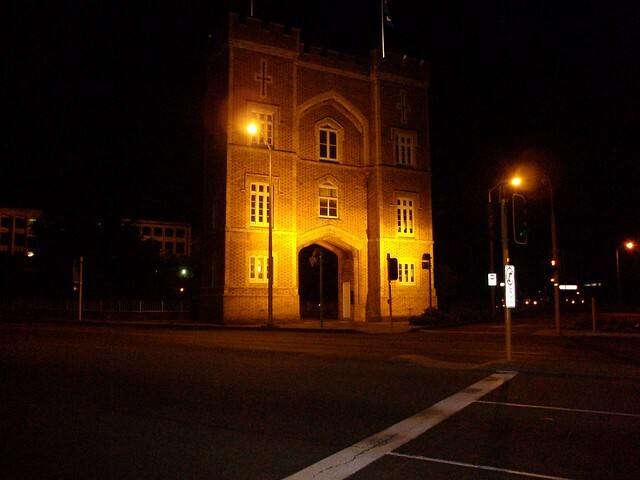 The Barracks Arch is located on the corner of Malcolm and Elder Streets, at the western end of St Georges Terrace in Perth, Western Australia. It effectively blocks a clear view from Parliament House down St George&apos;s Terrace. 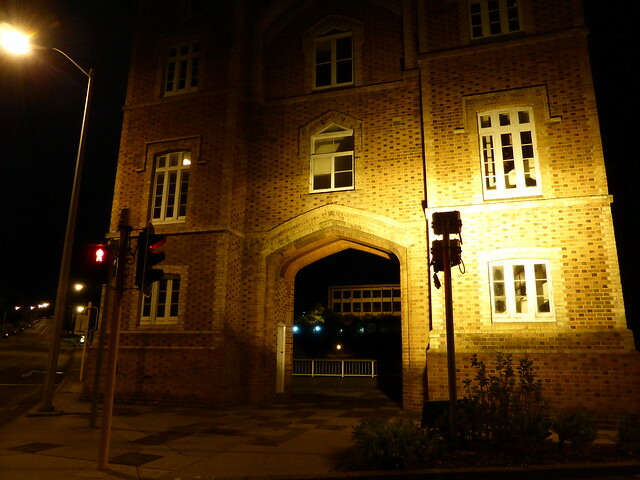 The Barracks Arch (1866) in Perth, Western Australia, is the sole remaining portion of the Pensioner Barracks originally used to house prison guards. Early morning photo taken in front of the Barracks arch. Faces down the middle of St. George&apos;s Terrace, the main thoroughfare of Perth. 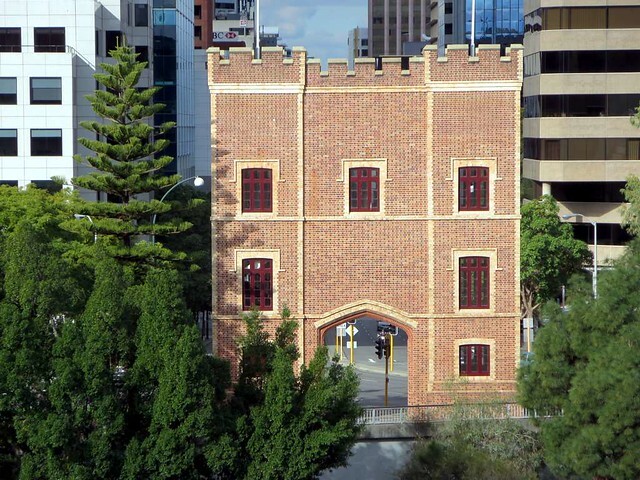 If walking from Perth central to Kings Park then you will see The Barracks Arch on the rise up Malcolm Street. 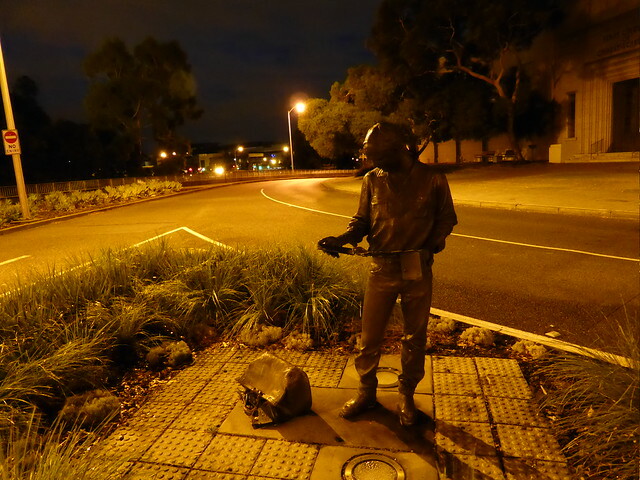 Not far to Kings Park from here.